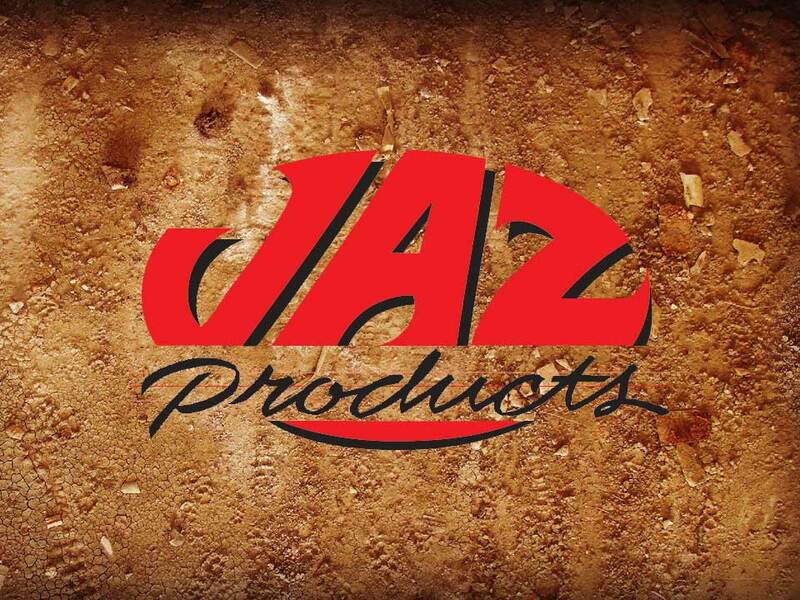 SANTA PAULA, Calif. (Feb. 7) – JAZ Products nears another sponsorship milestone in 2019, awarding more than $14,000 in product certificates to drivers in all eight IMCA divisions. 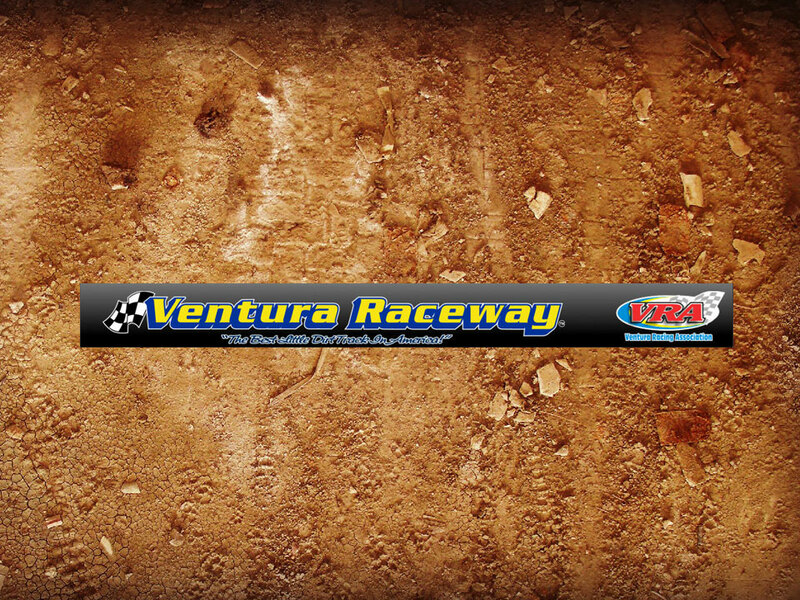 The Santa Paula, Calif., company is in its 24th consecutive season as an IMCA sponsor, notably returning to the Modified national decal program. 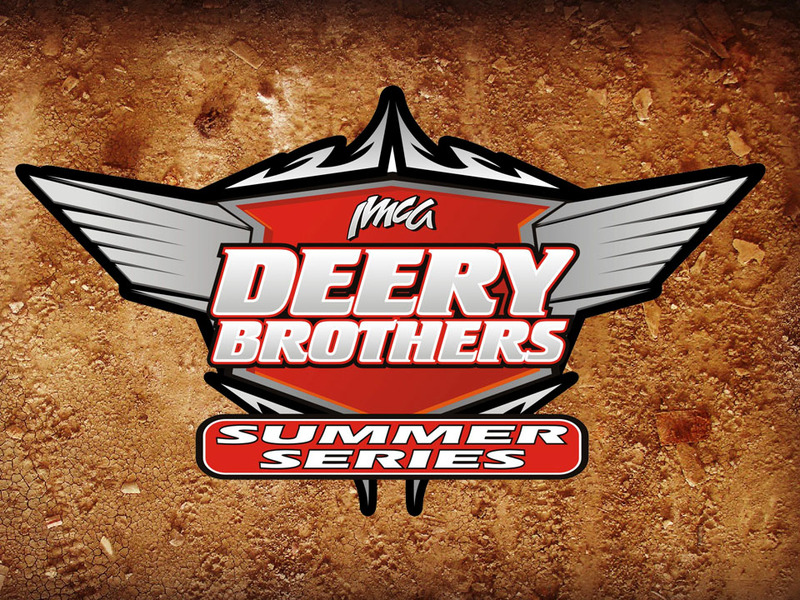 JAZ certifi­cates valued at $500, $300, $200, $100 and $75 will go to the top five drivers in point standings for each of the five Modified regions. 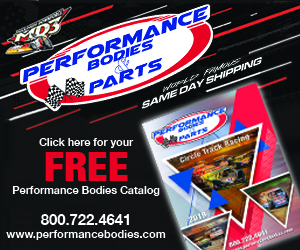 Product certificates in the same increments go to top five drivers in national point stand­ings for IMCA Late Models, IMCA RaceSaver Sprint Cars, IMCA Sunoco Stock Cars, IMCA Sunoco Hobby Stocks, Karl Chevrolet Northern SportMods, Smiley’s Racing Products Southern SportMods and Mach-1 Sport Compacts. Modified must display two JAZ decals in designated locations on their door panels to be eligi­ble for point fund shares or product certificate awards. 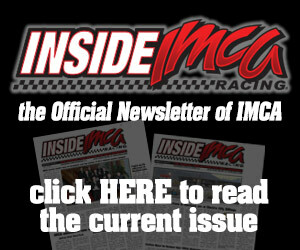 All certificates will be presented during the national awards banquet in November or mailed from the IMCA home office beginning the following week. 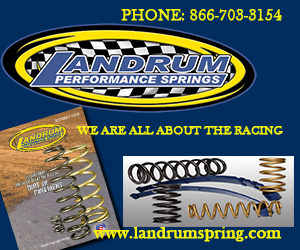 Information about JAZ-manufactured seats, fuel cells, safety equipment, pit and fuel accessories in addition to race car plumbing, as well as the company network of dealers, is available at the www.jazproducts.com web­site, by calling 800 525-8133 and on Facebook.